US intelligence officials may have kept sensitive information from President Donald Trump due to concerns of potential leaks. This has added to growing discord between the agencies and the new leader, according to media reports. 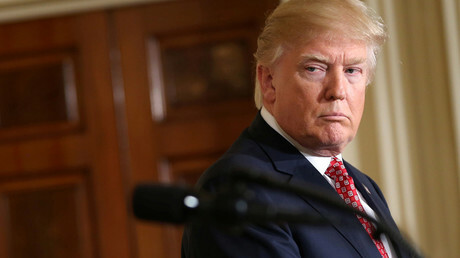 In some cases, US intelligence officers did not inform Trump about the sources and methods used to collect classified information from foreign governments, the Wall Street Journal said on Wednesday in an unsourced report. Notably, the WSJ report, widely cited by major US media, did not include any direct quote of the intelligence officials in question. What the newspaper does quote is a statement by a White House official, also anonymous, who says the allegations are false. “There is nothing that leads us to believe that this is an accurate account of what is actually happening,” the official said. 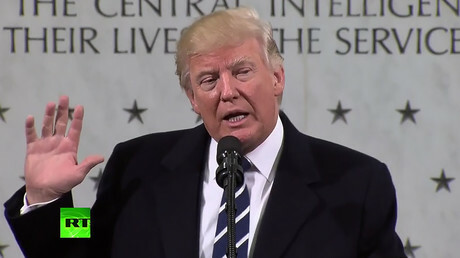 The mere possibility of presenting incomplete information to Trump was officially dismissed by the US intelligence community itself. “Any suggestion that the US intelligence community is withholding information and not providing the best possible intelligence to the president and his national security team is not true,” a spokesman for the Office of Director of National Intelligence also told the WSJ. While attention-grabbing, the WSJ story still leaves many questions unanswered. 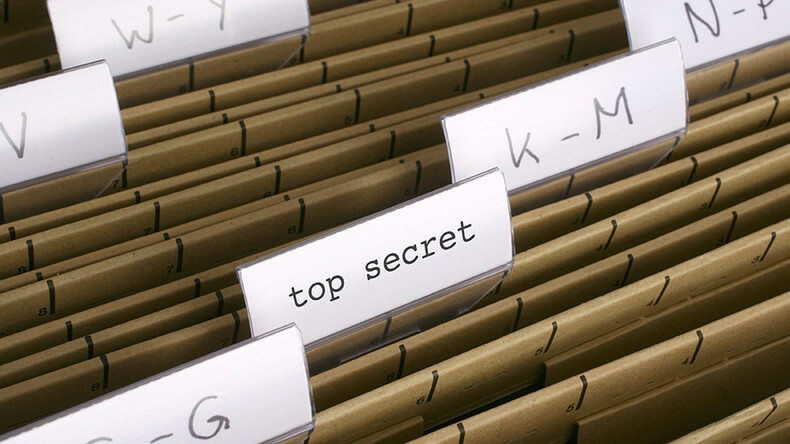 Some former intelligence officers warned that “leaks” coming from “unnamed officials” may be part of information warfare directed against specific persons or governments. The useful misinformation is routinely being spread through “journalists, who are cozy with the CIA and other top officials,” former FBI agent Coleen Rowley told RT on Thursday. “The most pernicious aspect is that this is now information warfare, which is now geared towards… launching more wars. It’s exactly where we were back when Scooter Libby went to the New York Times and planted the false information about the [Saddam Hussein’s] uranium tubes,” Rowley said. “So it smacks very much of a deep-state conspiracy against someone who was actually supposed to be the head of state in America,” she told RT. “It’s criminal action. It’s a criminal act and it’s been going on for a long time before me, but now it’s really going on,” he asserted, adding that the “illegally leaked” information came from people with political motivations. “People are trying to cover up for a terrible loss that the Democrats had under Hillary Clinton,” he said.